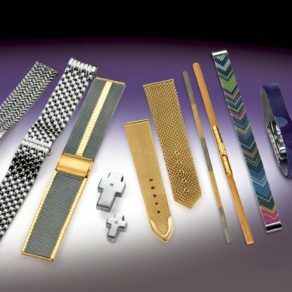 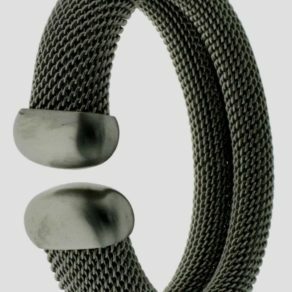 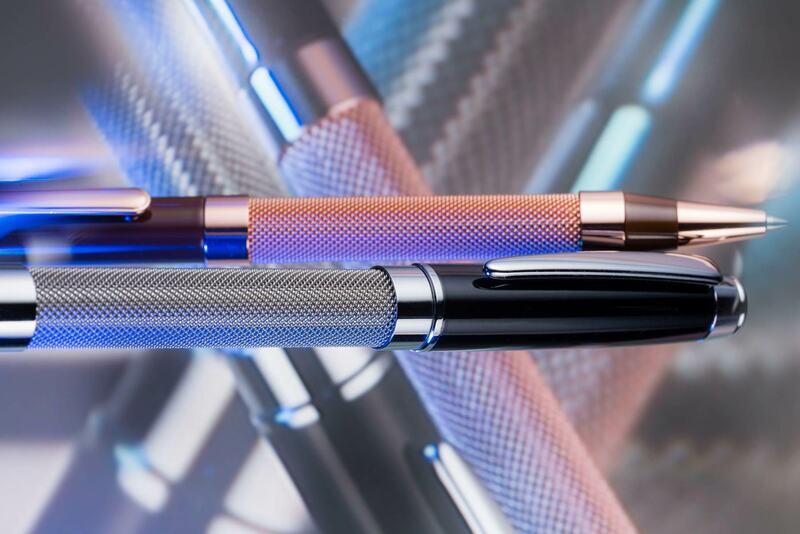 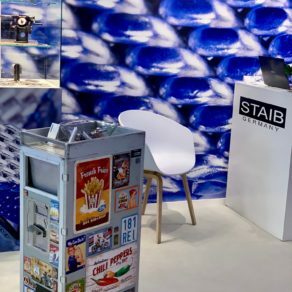 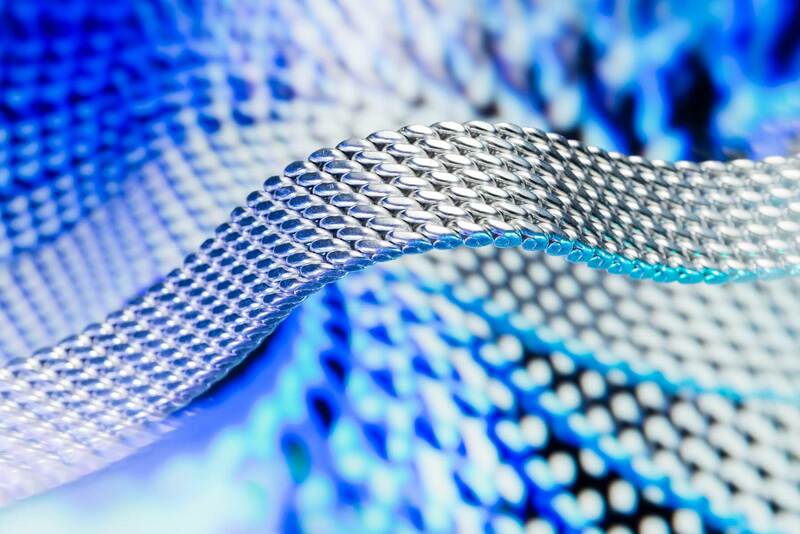 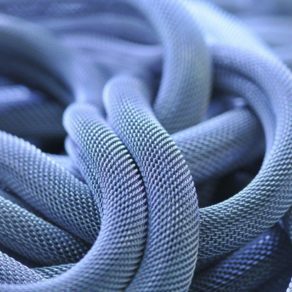 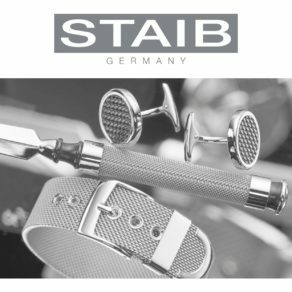 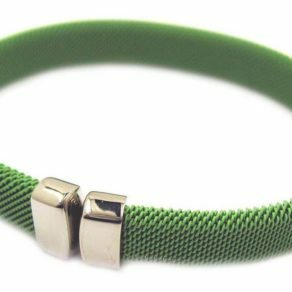 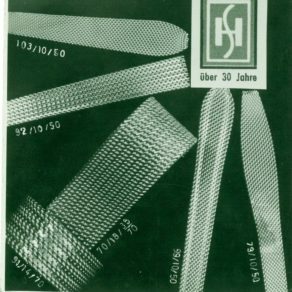 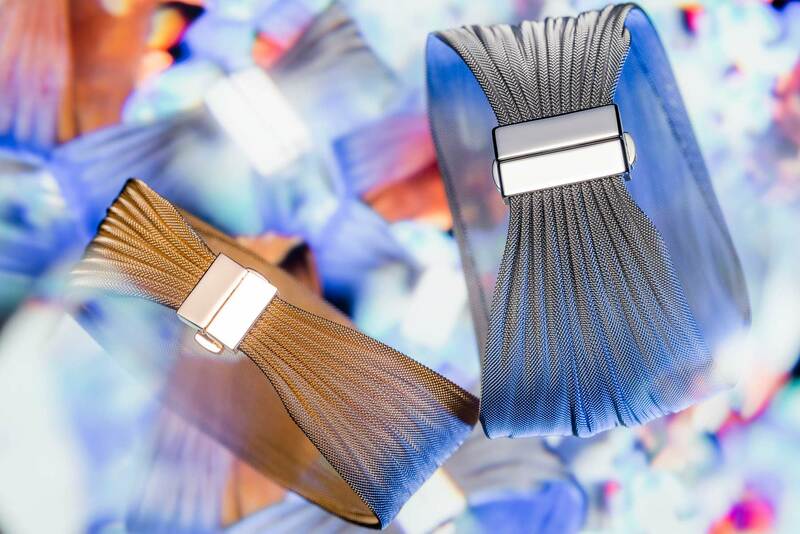 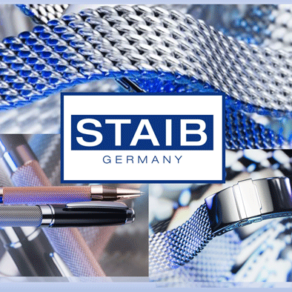 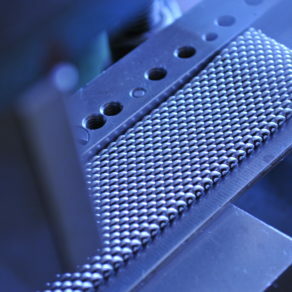 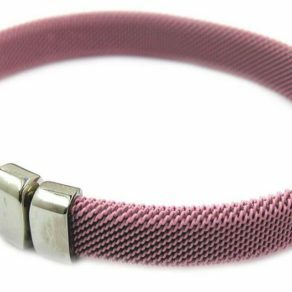 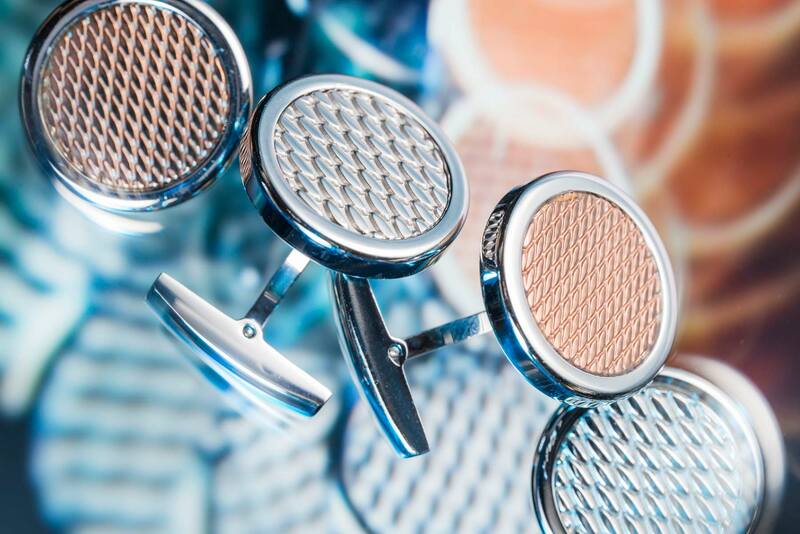 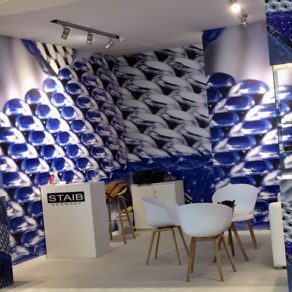 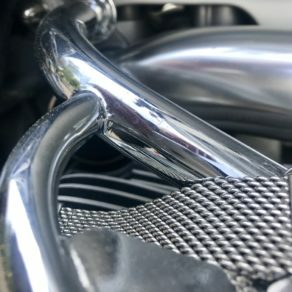 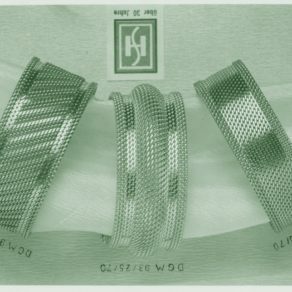 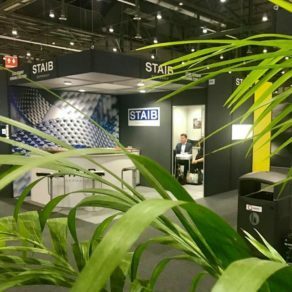 Welcome to HERMANN STAIB, the specialists for finest mesh products made of precious metals and stainless steel. 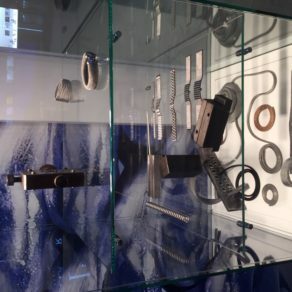 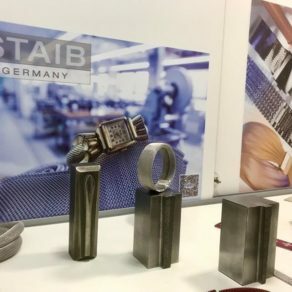 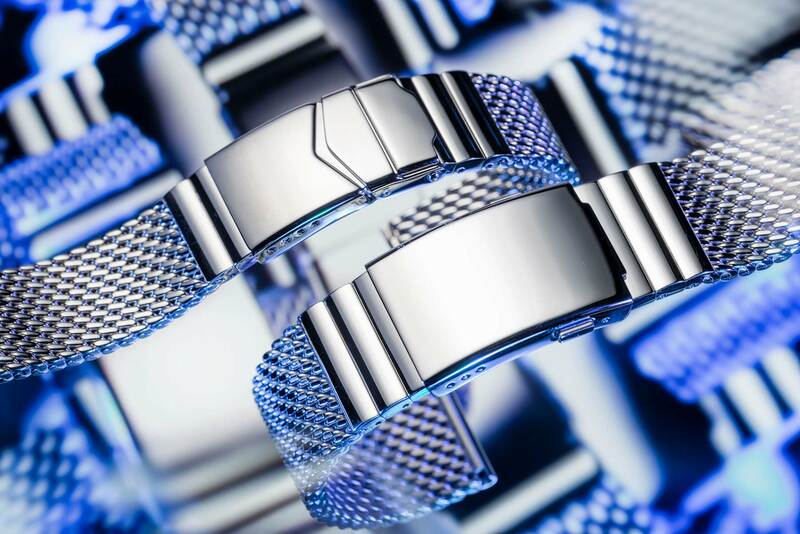 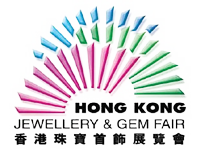 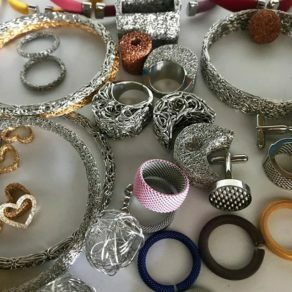 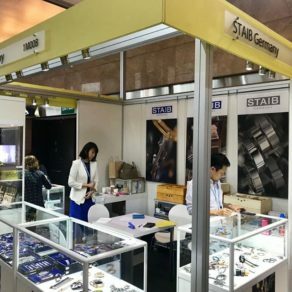 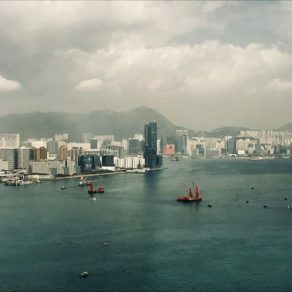 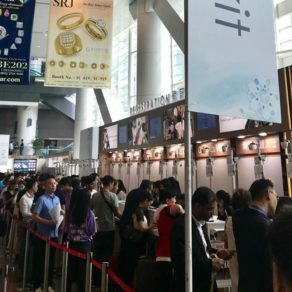 More information about our connections of long standing with the International Watch and Jewellery Trade, our high quality components and the realization of technical challenges on the following pages. 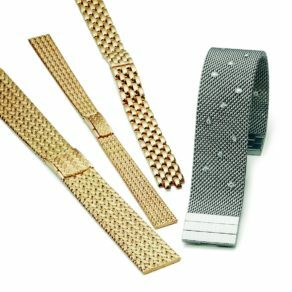 The classic “Milanaise” Mesh Co.